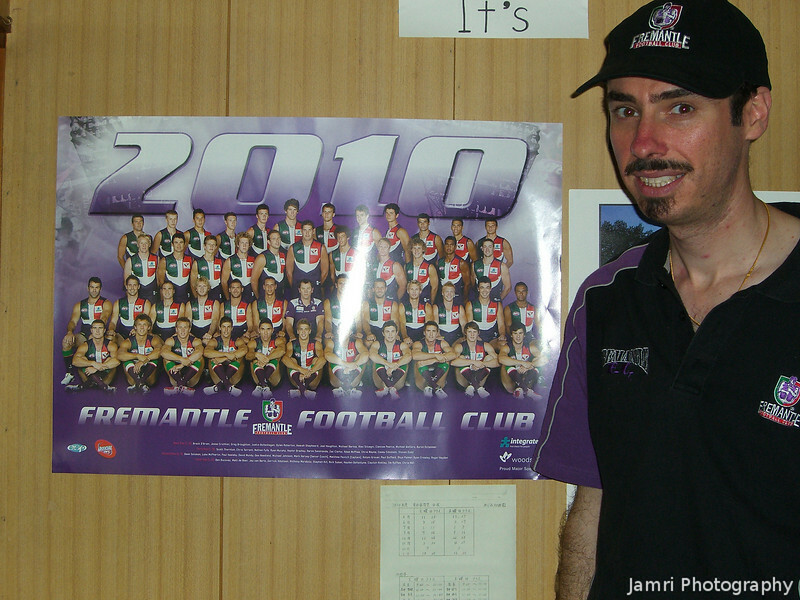 Go The Dockers in 2010! The Dockers are doing very well this season so far. Dad kindly sent me a new poster for the 2010 season. Thanks Dad. We use this poster in the English classes sometimes when talking about sports.